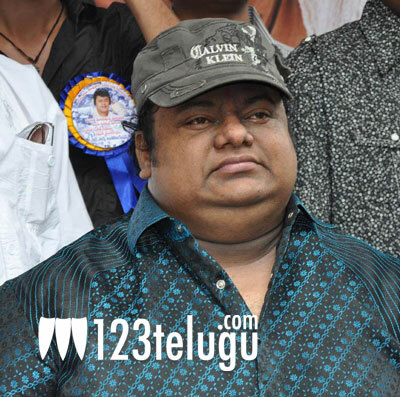 It is a sad day for music director Chakri and his family as his father Jilla Venkata Narayana passed away. He is 73 years old and leaves behind his wife, two sons and three daughters. The cause of death has been determined as a heart attack, which occurred in the early hours at around 6AM. Chakri is the oldest son. Venkata Narayana garu worked for many years in a prominent teaching position in the city of Mahaboobabad, Warangal district before retiring. He lent his voice to some melodies in ‘Dhana Lakshmi I Love You’ and ‘Love In Hyderabad’. He even came in front of the camera in movies like ‘Gopi Gopika Godavari’, ‘Ranga The Donga’, ‘Jai Bolo Telangana’ and ‘Veedu Theda’. Chakri was in Hong Kong for some music related work when the news reached him. He is now heading back for his father’s cremation services which are expected to take place on Friday.